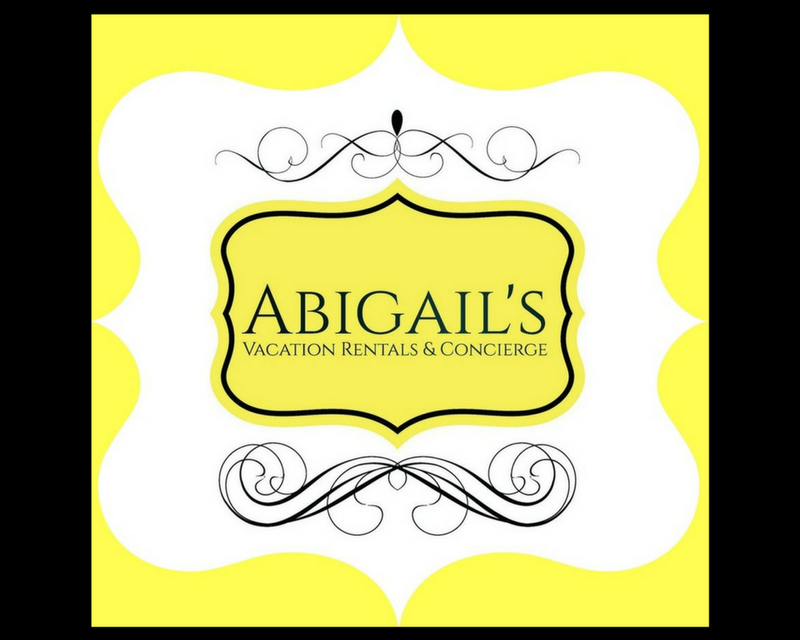 Abigail Lopez, owner of Abigail's Vacation Rentals & Concierge, brings 18 years of second home and vacation rental management experience combined with 25+ years in business and project management Abigail's is the prime choice to serve this diverse community. We opened our doors in August of 2012, originally to care for homes of Snowbirds flying South. But over the years we have found our niche. Although everything we do is still centered around homes, our bread and butter is vacation rental management and our goal is to grow that business while continuing to provide an exceptional experience for every guest we host. Not only are we passionate about the vacation rental industry but we have thousands of reservations under our belts and stay on top of what drives guests to choose one property over another. And as we grow our Homewatch Service still continues to be a popular option for Snowbirds and Vacationers. Abigail's extensive experience in home management makes them the ideal home managers while you're absent from home. Providing service programs of unparalleled excellence. We're proud to offer a comprehensive array of Homewatch/Organizing, Real Estate Staging, Concierge, Vacation and Short Term property management and Girl Friday Services for our residents and guests. Abigail's team is available for in office appointments at your convenience or for complimentary home consultations. What's up at Abigail's? We can't wait to share!